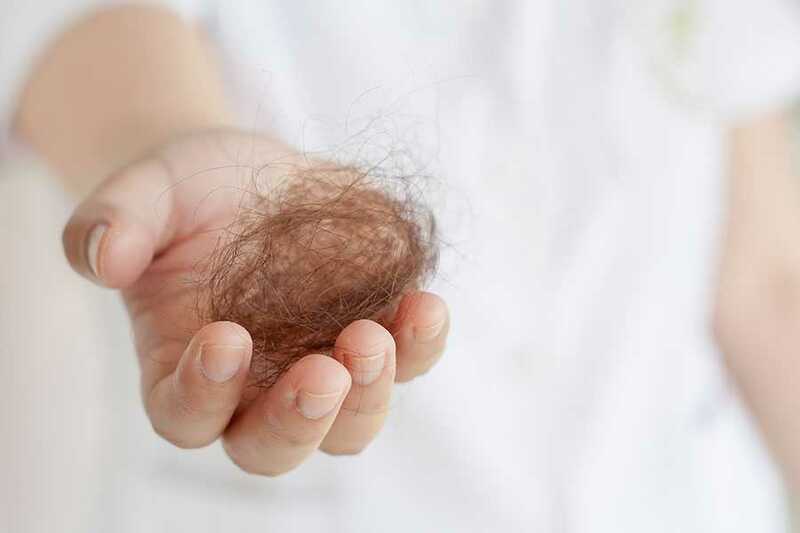 A few posts back we did a special on Trichotillomania, a psychological condition whereby the sufferer is compelled to pull out strands or clumps of their hair, causing damage to hair and hair follicles, and hair loss. Since then, we have continued to see how many sufferers have shared their stories online, with patients as young as 16 blogging their daily struggle. One sufferer Rebecca Brown has been blogging about her condition for over 6 years, and discusses the lengths she has gone to, to try and solve the problem. Today we’re going to revisit the key characteristics of trichotillomania and see how research and the power of social media have worked together to reach out to patients still suffering. Since trichotillomania is a compulsive condition, the sufferer is unable to control the impulse to pull their hair out. Far beyond a subconscious ‘daydream action’ such as fidgeting or biting nails, trichotillomaniacs find themselves unable to stop pulling their hair out, even if they may only do it once or twice every day. Described by some professionals as a kind of self-harm, the sufferer is believed to relieve a kind of built-up stress or tension, the deeper nature of which may be unknown to or unrecognised by the sufferer. How does trichotillomania cause hair loss? Continued hair tearing often leads to balding in areas of the scalp as hair follicles suffer trauma through the continued hair tearing. In some cases the hair follicles remain intact however the hair strands become damaged and hair growth may cease to continue beyond a certain length. Some sufferers may pull out eyelashes or eyebrow hair rather than scalp hair and find that they too cease to grow. The two-sided nature of compulsive condition mean that, while it may bring a kind of relief to the sufferer to pull out the hair, immediately afterwards they will often feel completely the opposite. Shame, confusion, anger and depression are all associated with the ‘acting out’ of the condition. Trichotillomania affects a young majority with teenagers and young adults manifesting the most symptoms. Compulsive hair pulling can become an issue for adults at any age however. Last week’s episode of Casualty highlighted the harmful nature of trichotillomania, or ‘trich’ for short. The response across Twitter was mostly welcome in that the program, watched by millions of viewers each week, brought much needed awareness to the condition. There was some disagreement however with the dramatization of the character’s behaviour which many saw as overly shocking and alienating. Trichotillomania Support Online has a broad range of information and resources for those suffering or who think they may be suffering from Trich. You can also find information on the mental nature of the condition at Mind.org.uk. We found Rebecca’s blog insightful and brave and we’ll continue to follow personal stories of compulsive hair pulling. The Wimpole Clinic specialises in hair restoration and hair transplant. We celebrate our 40th year of practise in 2015 and invite those suffering from hair loss to get in touch with us for a free consultation about premature balding and hair care.